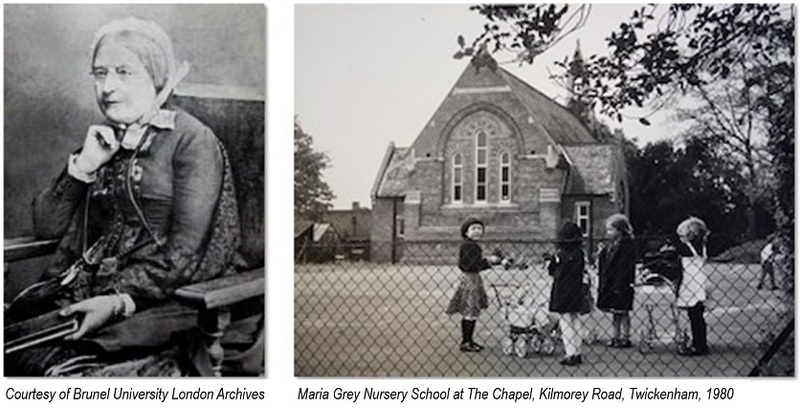 Originally established in 1957 as part of Isleworth’s Maria Grey College (now part of Brunel University), Maria Grey Nursery School became an independent nursery school in 1987 when it moved to its current site adjacent to The Vineyard Primary School. 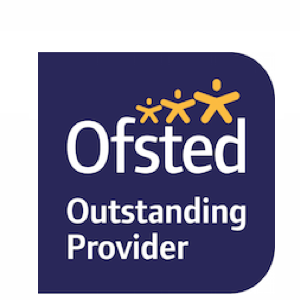 In 1991 the School was registered as a charity and incorporated as a company limited by guarantee. Maria Georgina Grey (nee Shirref) lived from 1816 to 1906. She was an educationalist and writer, writing about the education of girls and women. The college of the Teachers’ Training and Registration Society was renamed Maria Grey College in her honour. She was married to William Thomas Grey, who was the nephew of former prime minister Earl Grey (of the tea fame).